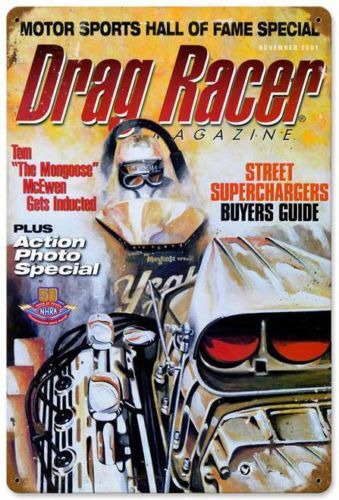 Great graphics shows Tom The Mongoose in a rail, on the cover of Drag Racer Magazine. Measures 12" 18". 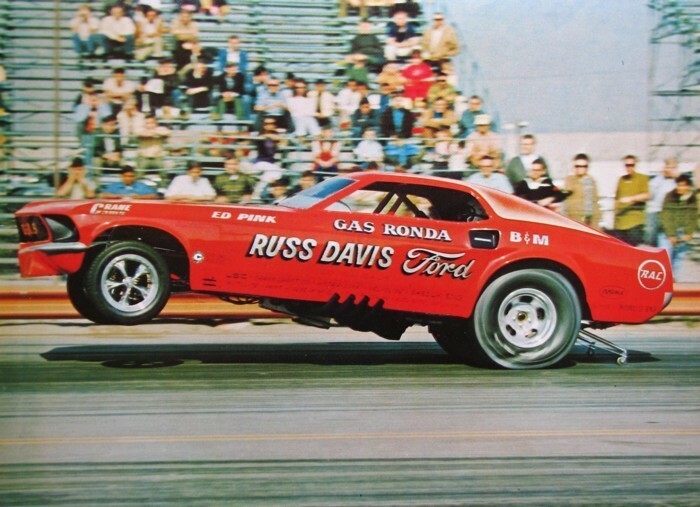 Tin sign, hang it anywhere.